*Promotional offer, valid until 31st July. 6000mAh rechargeable& removable battery runs 2-3 months on normal use with 8-10 months standby time. The best part is- it also supports AC supply! With electronic anti-theft locking, you never have to worry again about someone stealing your DFS Doorbell! Only you can remove it from the wall. A thief is not going to ring the bell but if he comes anywhere near your door, PIR sensor in the doorbell will notify you instantly! Too busy to answer the door? Just hang-up and play a pre-recorded voice message to your visitor. 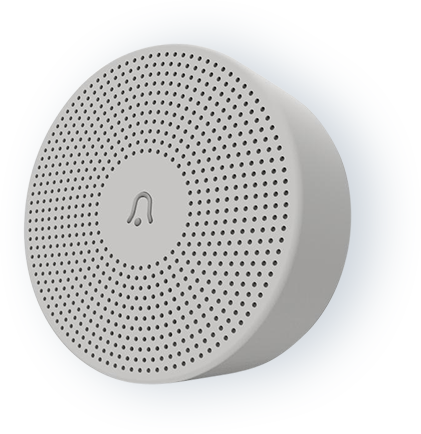 The indoor chime ensures that the guest at the door isn’t ignored, even if your mobile is switched-off, busy, or lost under the sofa! Cloudedge App is powered by the Cloudedge® platform and delivers an easy to use, smooth experience with a beautiful design. A sunny day or a pitch dark night, wide angled 1 MP lens with auto adjusting night vision delivers a glitch-free, smooth viewing experience, always! The infrared light sensors make sure that it automatically switches into Night vision mode when it’s dark. Whether it 2AM in the night or 2PM in the afternoon, we are always here to answer any question. Call us anytime at 0755 492 6677. Changed your mind? No worries! We offer 21 days, no questions asked return policy, with full refund, so you can buy with confidence. Q. How can we stop burglars from stealing the doorbell? This is one of the most common question we have been asked as nobody likes to install such a exquisite device, just to be stolen! That's why this Doorbell comes with an Anti-theft electronic locking system. The only way to remove this doorbell without damaging is to remove the lower battery compartment, which can only be removed by unlocking it from mobile app. So, unless someone has your admin login details for the mobile app, there is no way to remove the doorbell from the frame. 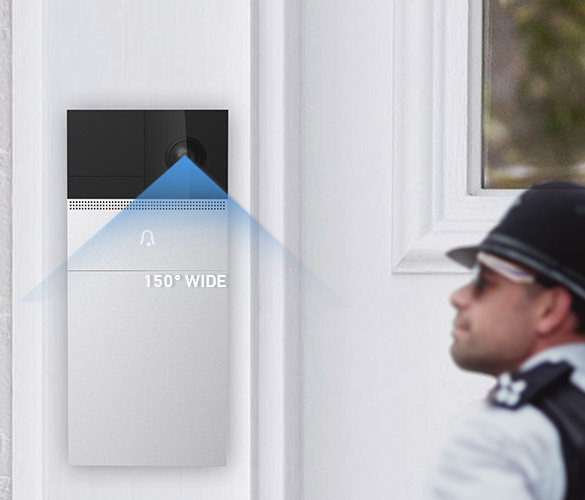 Moreover, the doorbell also has motion sensor to notify you in case someone comes close to it. Q. This doorbell works just with the battery or can it be connected with the AC supply as well? DFS Doorbell has an impressive 6000 mAh battery which can last upto 3-6 months, depending on the uses. However, you can also connect it with the permanent AC supply and you never have to worry about re-charging the battery again. Q. When someone rings the bell, it will call on my mobile, but what if my mobile is busy or I can not take the call? 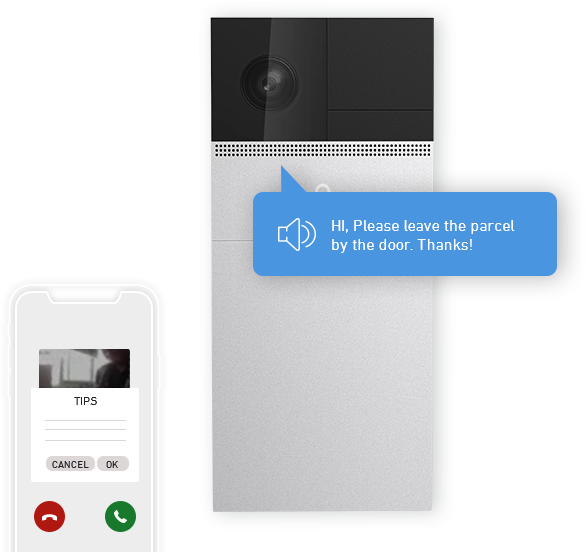 With the family sharing function, the doorbell can be connected to any number of mobile device; so if your phone is busy or switched off or you can not take the call, someone else in the family can! 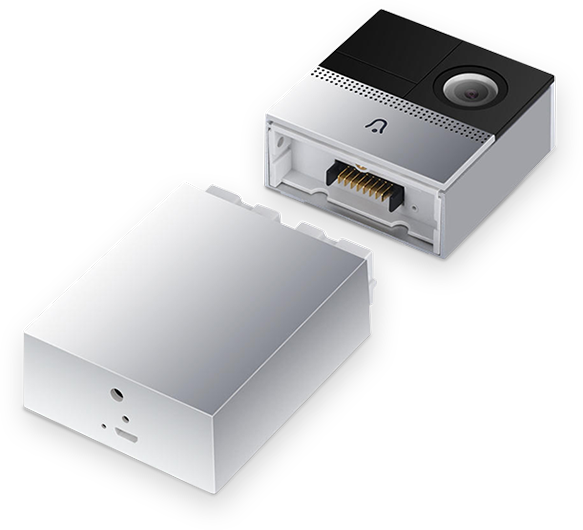 Moreover, this doorbell comes with a chime component which is installed inside the home. 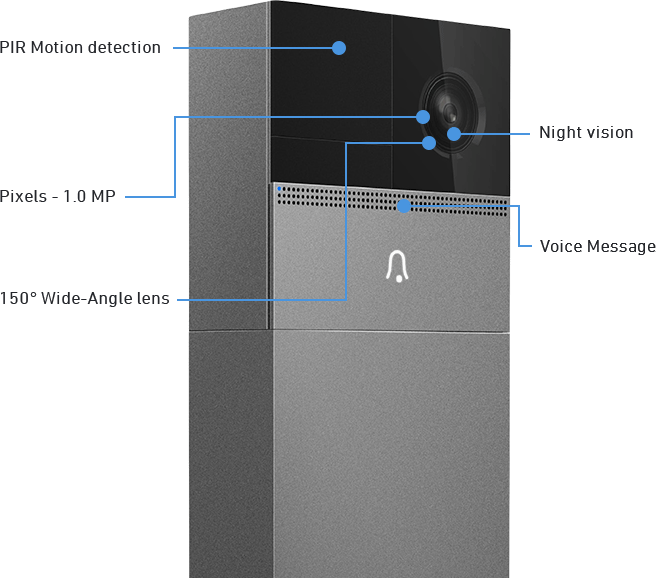 So, when someone rings the bell, chime makes ding-dong sound to notify about the visitor at the door like any normal doorbell. Q. What is motion detection? What is the use of this function? 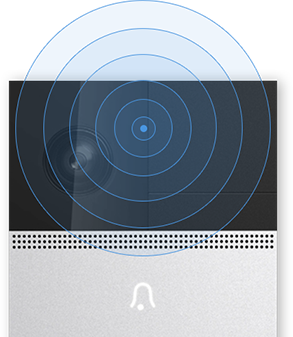 This doorbell has a built-in PIR motion sensor which can detect human movements. This function is extremely effective to stop burglars and thieves from attempting a break-in into your home. So, if you have activated the motion detection from the app, the doorbell will notify you if someone comes near to your door. And you can see if it's just your neighbor's kids playing outside your home or a thief looking for an entrance or trying to break the lock! You can then warn them or call police - the moment burglar hears your voice, he is likely to run for his life! Q. What is the angle edge? What is its purpose? An angle edge is nothing but a piece of metal which can be used to install the doorbell at a tilted angle. 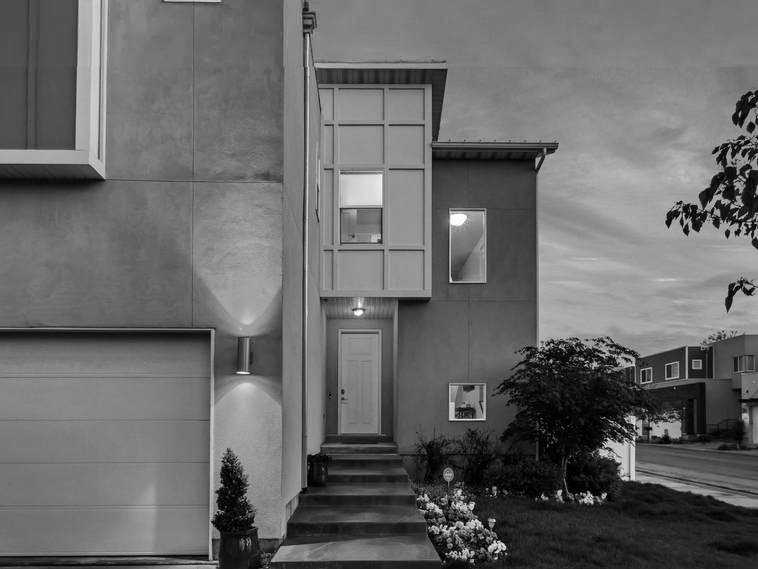 Your guests will usually stand in front of the door and the doorbell is likely to be installed on the side wall; so if it is tilted at an angle, it will provide a better view. However, with 150* wide angle lens; its not really necessary. Q. Is this doorbell water proof? While the doorbell enclosure is IP65 rated, please note that it should be protected from continuous or heavy exposure from water. Q. How many days the battery can last , if fully charged? This doorbell comes with impressive 6000mAh rechargeable battery which can work anywhere between 2 to 4 months depending on the uses. You can check the battery status from the app and you will receive the notification when battery is low. Q. How to charge the battery in this doorbell? If your doorbell is connected with the AC supply, you won't need to charge the battery. 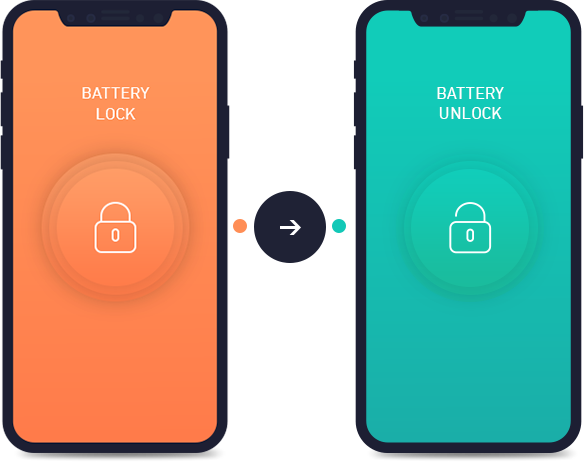 However, if your doorbell is running just on the battery, you will need to recharge it when the battery is low (you will receive the notification on your app). To recharge, you need to unlock it from the mobile app and then pull down to detach the battery compartment. You can charge it using any universal mobile charger, and it takes about 5-10 hours to fully charge. Q. When someone presses the doorbell, I get the call, but if I decline that call will the visitor will know that I have declined the call? No, the user cannot know that you have declined the call. However, if you do want to notify, you can use auto-response functionality and play a pre-recorded voice message to your visitor. Q. Can this doorbell work without a Wi-Fi connection? No, the doorbell must be connected to the Wi-Fi in order to send the notification to mobile phone; However, even when the Wi-Fi is not working, the inside Chime will ring like a normal doorbell, so it will still do the job! Please note that it's only the doorbell that needs Wi-Fi connection, your mobile can connect to internet using Wi-Fi or 3G/4G SIM card or any other method, as long as your mobile has internet connectivity, you can access the doorbell from anywhere in the world. Q. Will all users be notified when the button is pressed or when motion is detected? Yes, everyone who has been added as family sharing, will be notified and will be able to answer/interact with the visitor. Q. If I just want to see outside of my home even when no one is ringing the bell, can I do it? 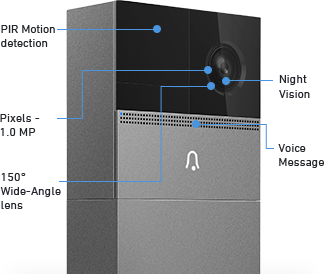 Yes, the doorbell provides live feed and you can access it anytime and anywhere in the world and see outside of your home. You can also hear the sound and talk back if required. Q. 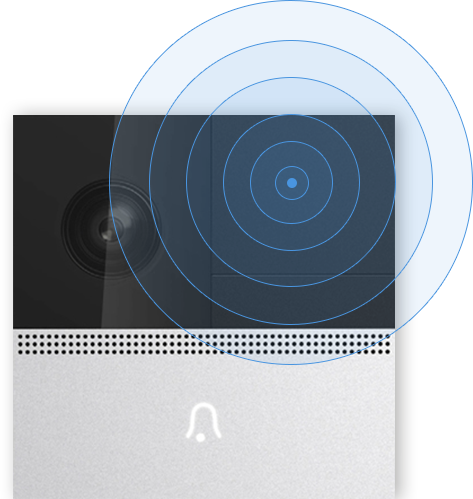 Can this Doorbell capture clear video footage even at night? 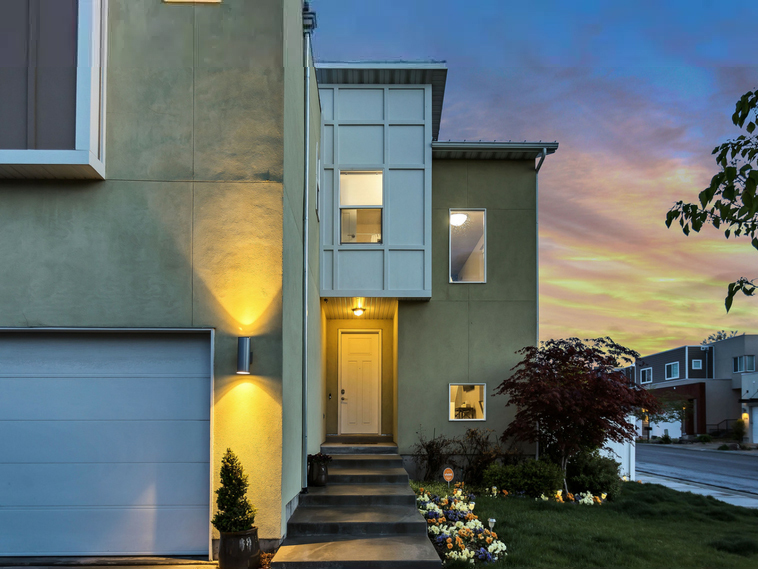 Yes, the Doorbell features an array of IR LEDs to provide an excellent and clear night vision. Q. How can I check the battery charge status? You can check this from mobile app. Q. 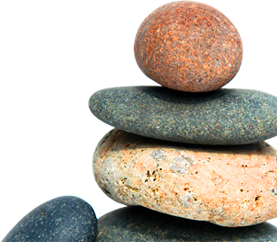 What is auto-response feature? 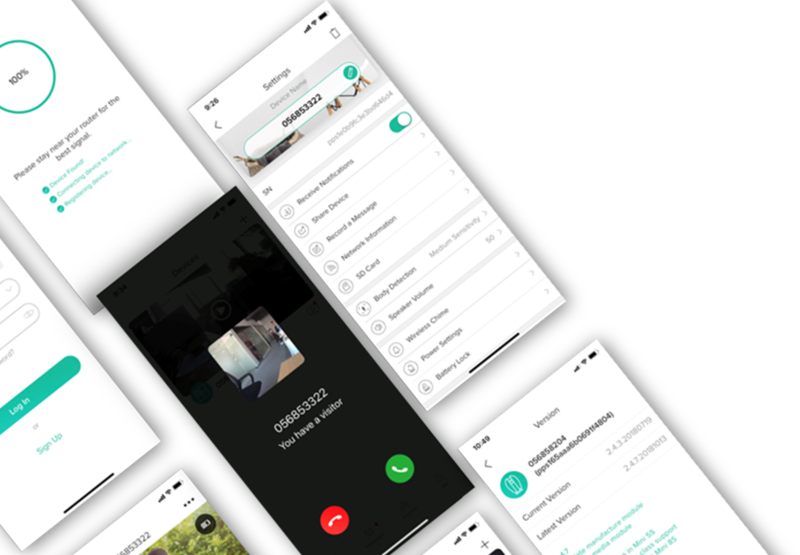 Like your mobile phone, you can set a voice message for the doorbell, so if someone rings the bell and if your phone is busy or if you want to disconnect the call without attending, you can choose to play pre-recorded voice message to your visitor. 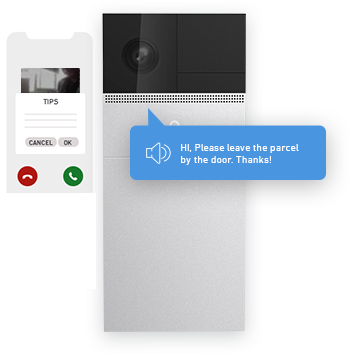 The feature comes really handy when you are expecting any delivery and you are not sure if you can attend the call, just leave a message like "Please leave the package outside my door". Don't worry, resetting your password is easy, just tell us the email address you registered with DFS. Please enter the OTP. You should have received it on your mobile number. Please enter the 6 digit referral code you have received on your mobile. Please take a note of this referral code, you can use it to track the status of your referral with DFS customer services. We have sent you an email to reset the password!